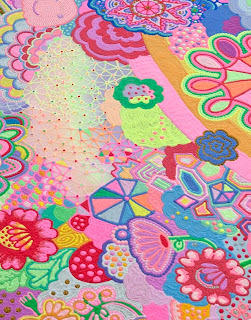 Here’s one for your sweet tooth, although it may not exactly be edible when all is said and done! 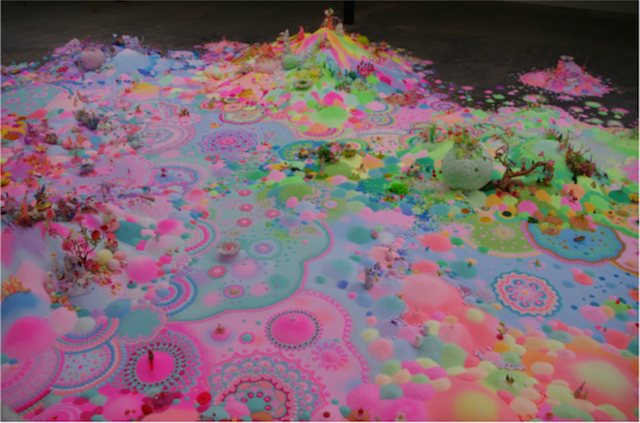 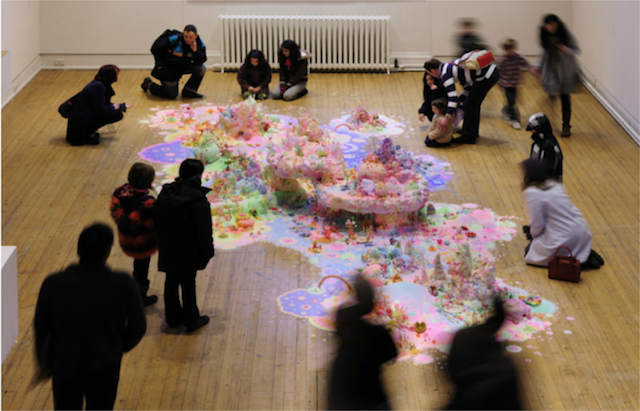 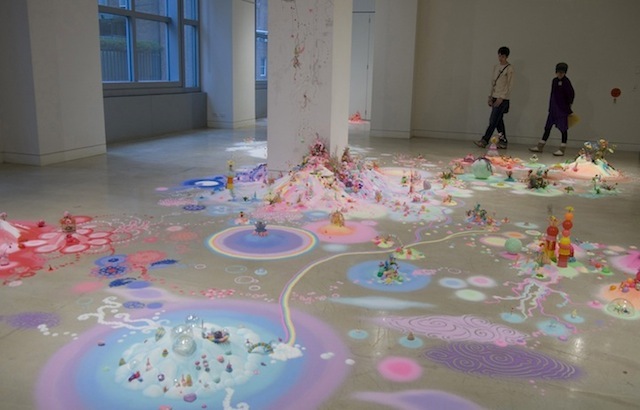 Creative installation art created by Australian artists Pip & Pop, used candy to create beautifully colored artwork on the floor. 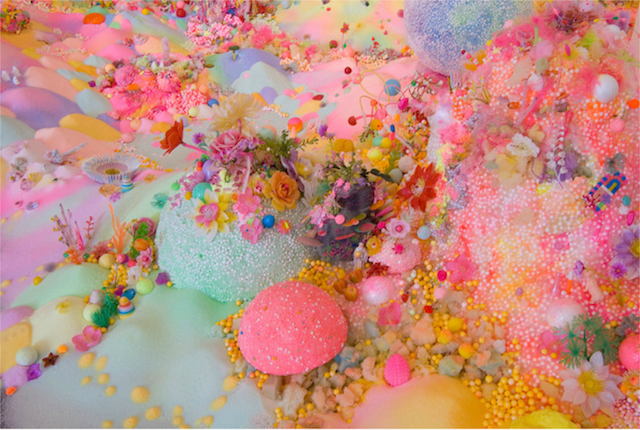 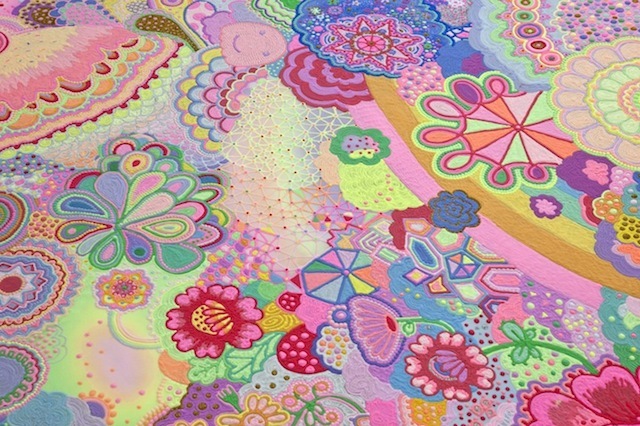 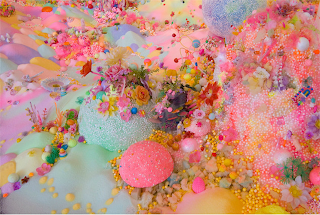 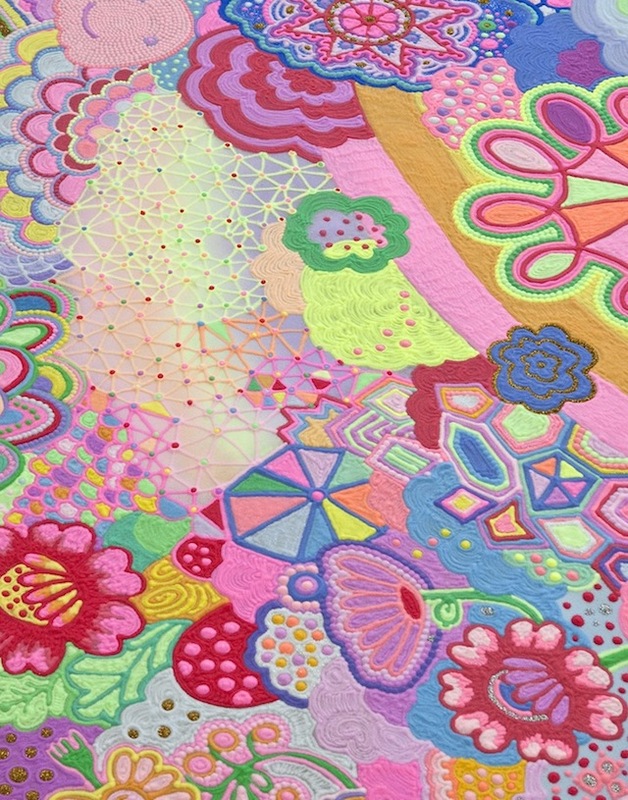 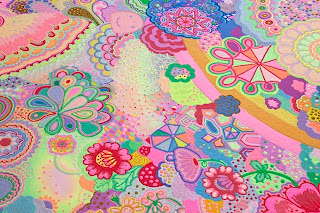 Scroll through these images to see just how colorful these sugary designs are. It's a stunning display of neon colors!